The Toronto newborn portrait studio is located near Christie & DuPont and proudly servicing the GTA. We are a full-service boutique photography studio offering a wide range of luxurious products. From hand-crafted premium albums, pearlescent prints, to stand-out pieces of wall art. 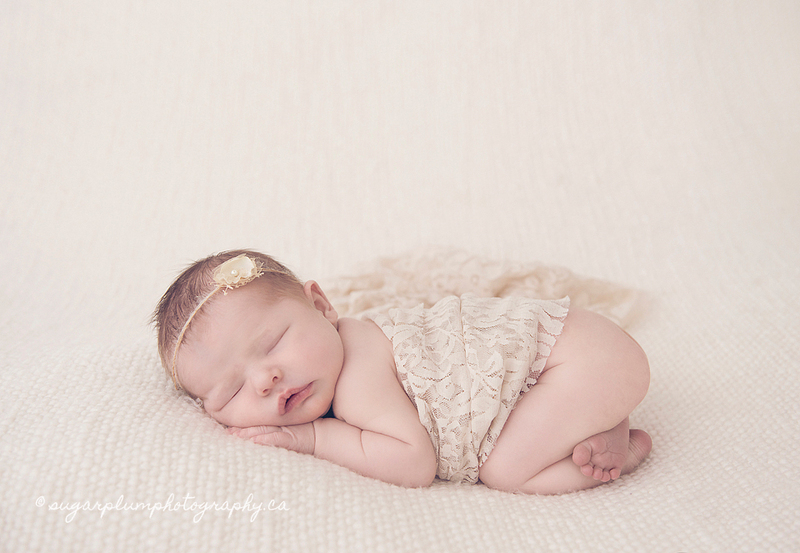 The newborn photography studio has been meticulously designed with baby’s every need. The portrait studio is the perfect environment for professional newborn photographer Gosia Dixon to work her baby whispering and posing magic. Gosia artfully poses your newborn baby, creating one-of-a-kind pieces of art with the most precious subject in the world. 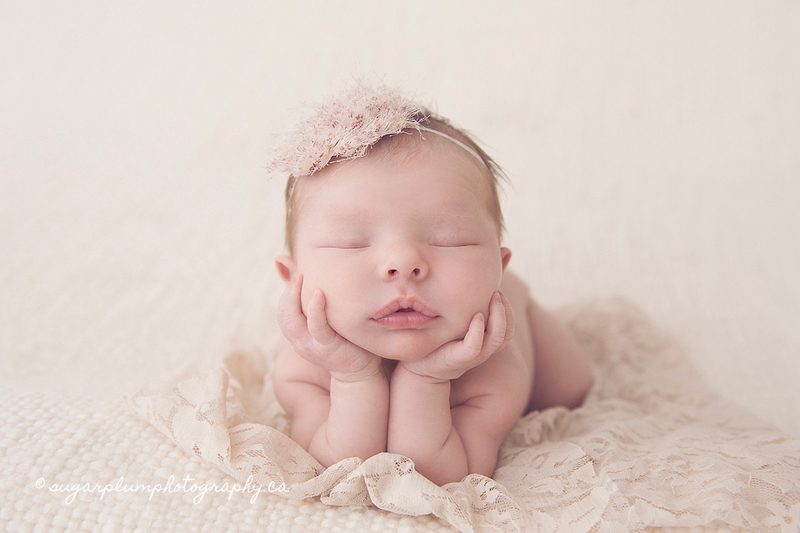 Newborn posing takes time and patience. As such, each session lasts 2 to 3 hours. Soft colours and delicate accessories, natural light make your images unique and beautiful. Each session is created custom with your needs and preferences in mind. Let’s Book Your Newborn & Maternity Session! To book a maternity, baby, or newborn session, please fill out the form in the ‘Contact Me’ section to get in touch. Please provide a telephone number, and your expected due date to facilitate with scheduling. I require a small non-refundable retainer + signed photography contract in order to accept your booking and to move forward with the consultation. During the consultation, we collaborate our creative vision, select any props or accessories, wardrobe, and plan the sets or location accordingly. It is best to book your newborn session while you are still pregnant to ensure availability. Last minute inquiries cannot be guaranteed after the baby is born. Newborn sessions are scheduled between 7-10 days old. Bookings for maternity sessions take place between 32-34 weeks pregnant to ensure a nice round belly. Bookings are accepted 2-3 months in advance with limited last-minute availability. All studio visits are by appointment only. Burlington Oakville Toronto Newborn Baby Maternity Family Photography|ProPhoto 4 | Designed by That's Kinda Cool!